sunset part two, key west, florida. great blue heron, key west, florida. 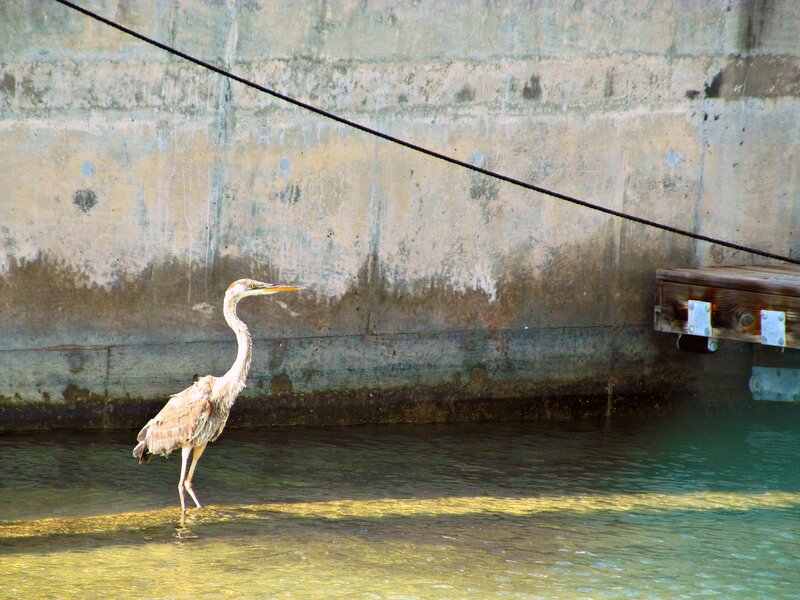 great blue heron, key west, florida. i don’t think i’ve ever been so close to a heron in my life. he was just going about his business looking for fish on the boat ramp. i thought he looked a little rough around the edges, but great blue herons often look shaggy like this guy. 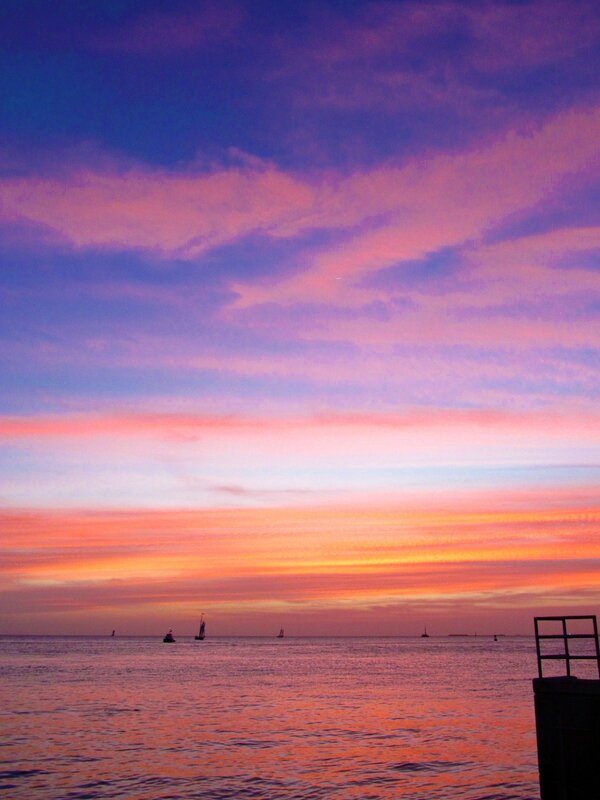 sunset, key west, florida. taken from the dock at mallory square, the moon was just starting to peek out. i love these colors. lionfish in captivity, key west, florida. 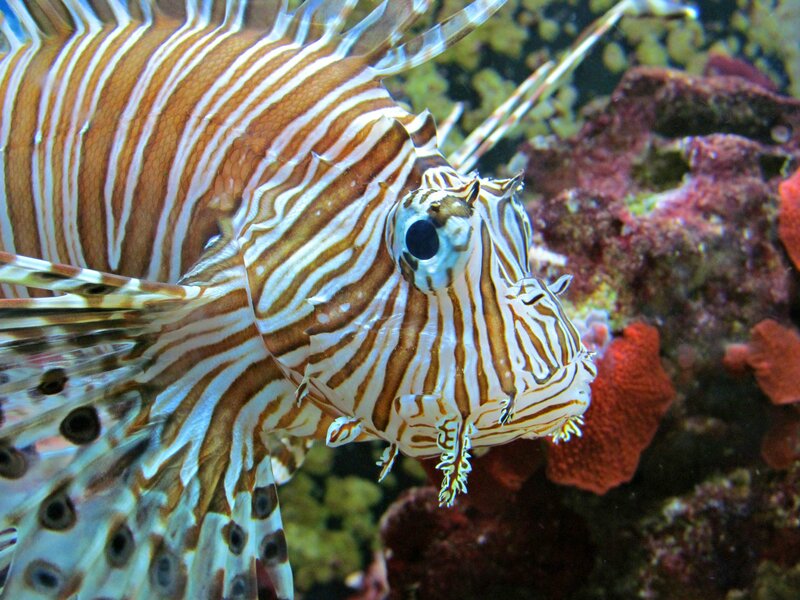 lionfish in captivity, key west, florida, lionfish (pterois volitans) are invasive to the caribbean, and their populations are exploding without any natural predators. their spines are dangerous to humans, but they are delicious if you find them on a menu or can participate in a fishing derby. this one lives at the florida eco-discovery center, and he certainly wasn’t shy. 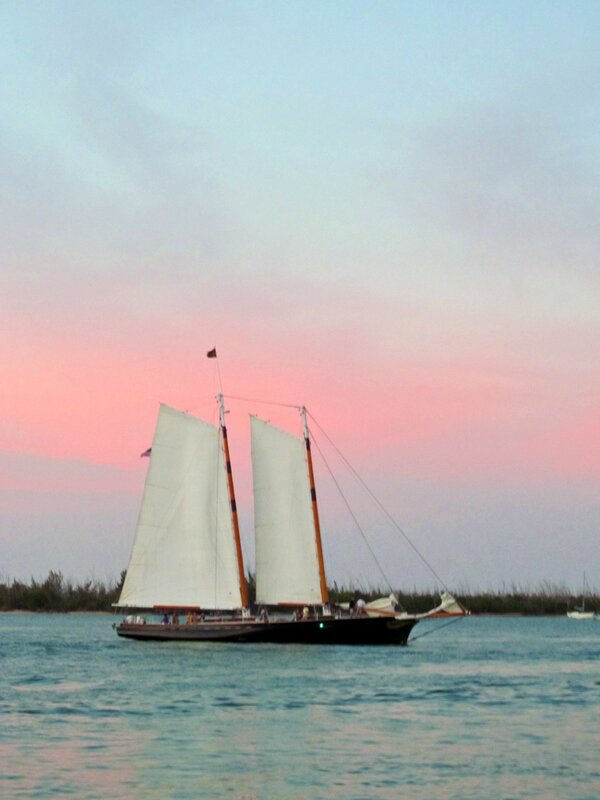 sailboat, key west, florida. 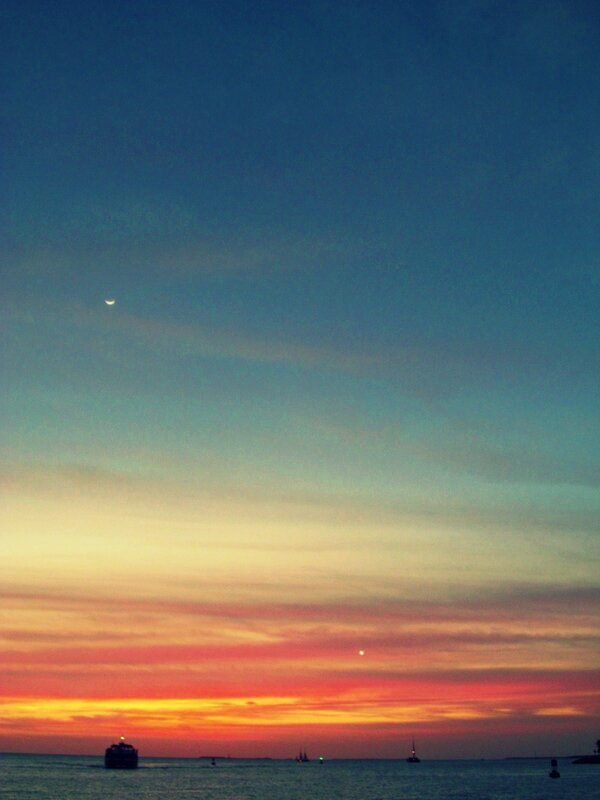 everything they say about key west sunsets is true. it was light late because of how far south we were, and we soaked in every minute of it that night. 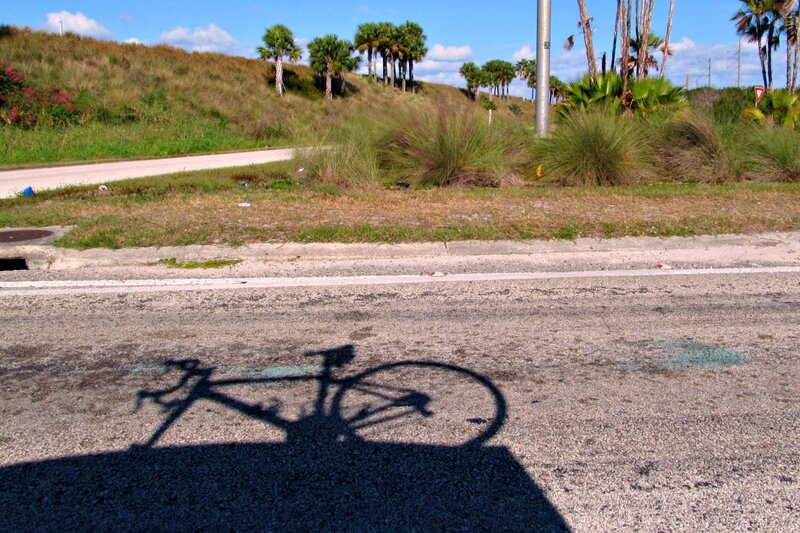 road trip, key west, florida. road trip, key west, florida. taking a road trip and traveling more have been on my list of goals for years now, and i finally bit the bullet. 3 friends, 1 dog, 12 hours in a prius, with paradise waiting at the end of it. 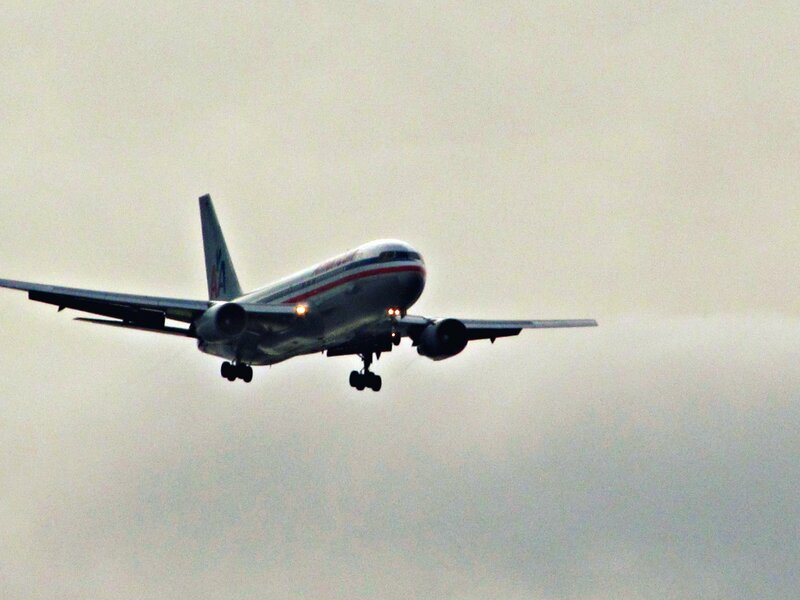 airplane, south boston, massachusetts. castle island is a great place to watch airplanes close overhead. castle island, south boston, massachusetts. castle island, south boston, massachusetts. a fort was built on the island in 1634; it is currently on its 8th reincarnation, built in the early 1800s. 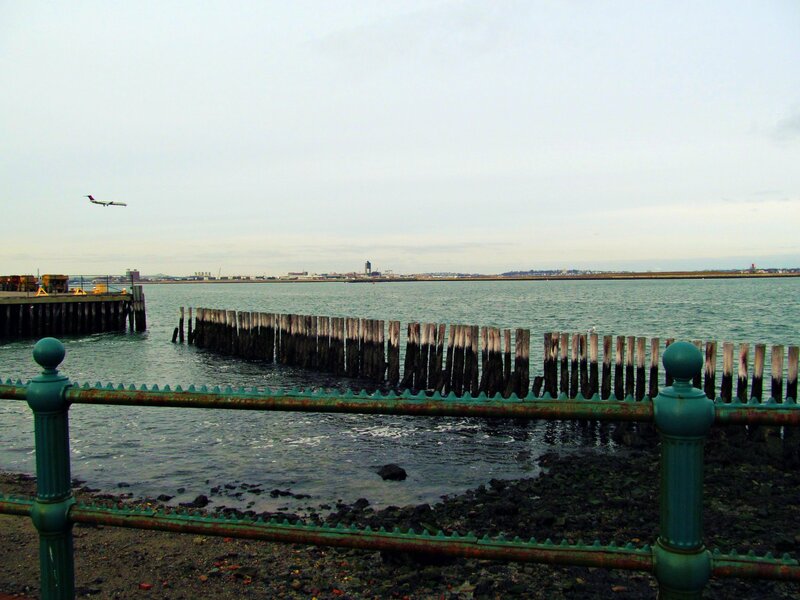 the fort is directly across the harbor from logan airport, making it a great place to watch planes land and take off close overhead. 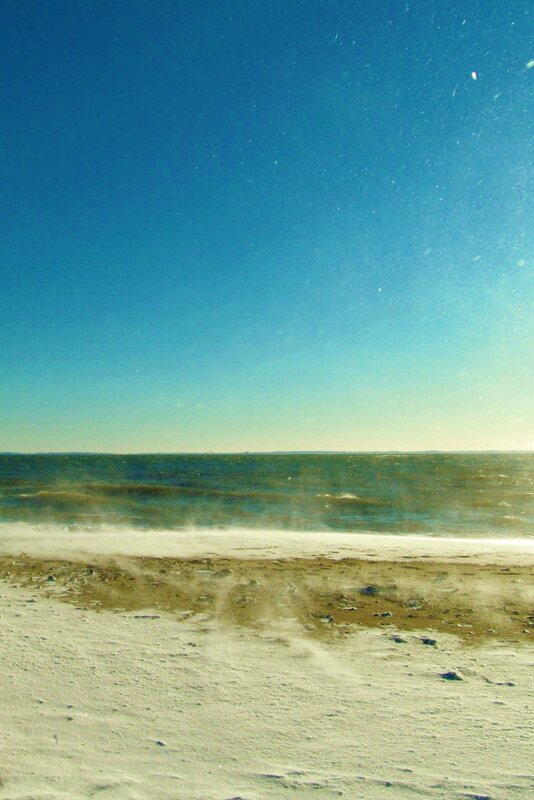 beach in winter, fairfield, connecticut. beach in winter, fairfield, connecticut. the color composition makes me really happy. it was a lot colder than it looks. beach house, fairfield, connecticut. 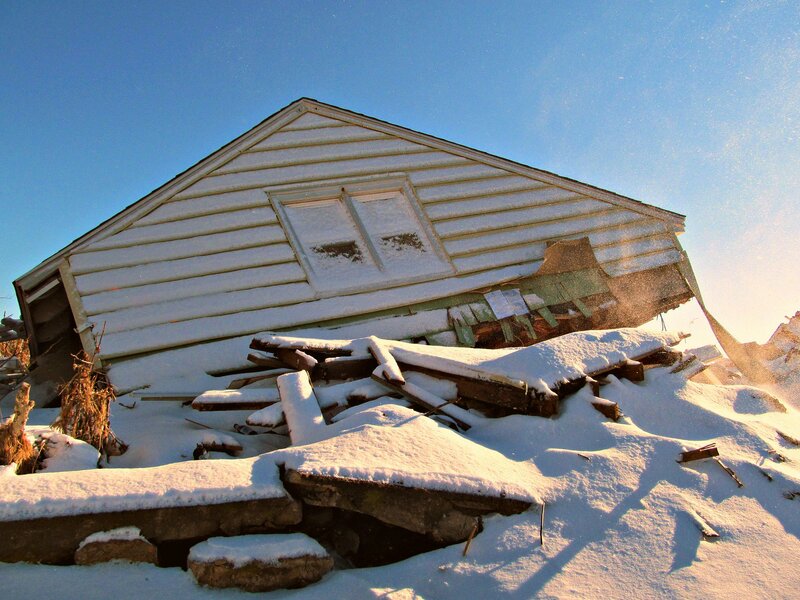 houses crushed by hurricane sandy still lie in pieces at the end of reef road.